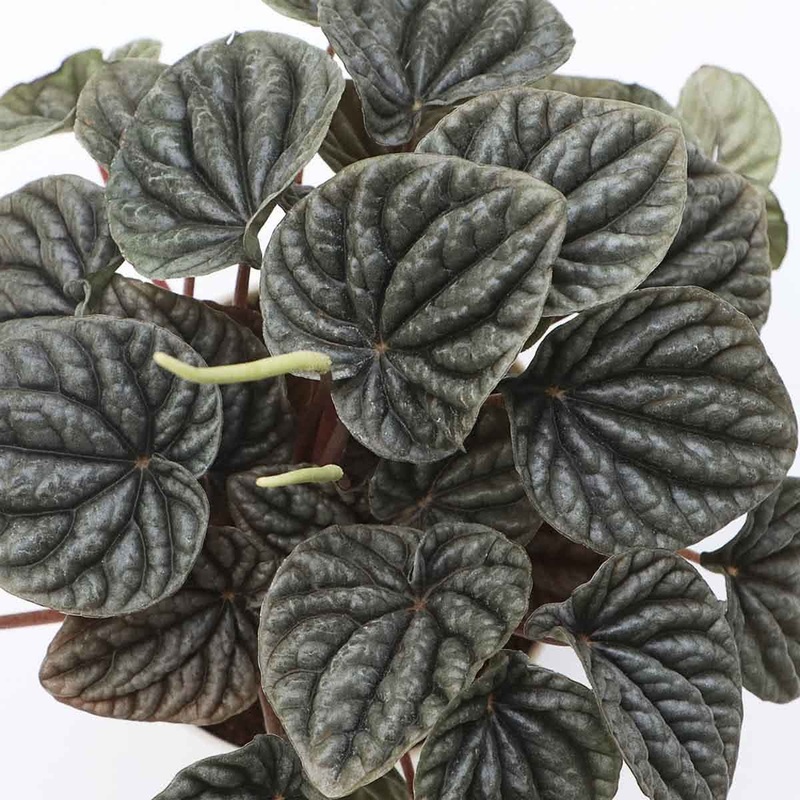 Peperomia Caperata is a member of the Piperaceae family. 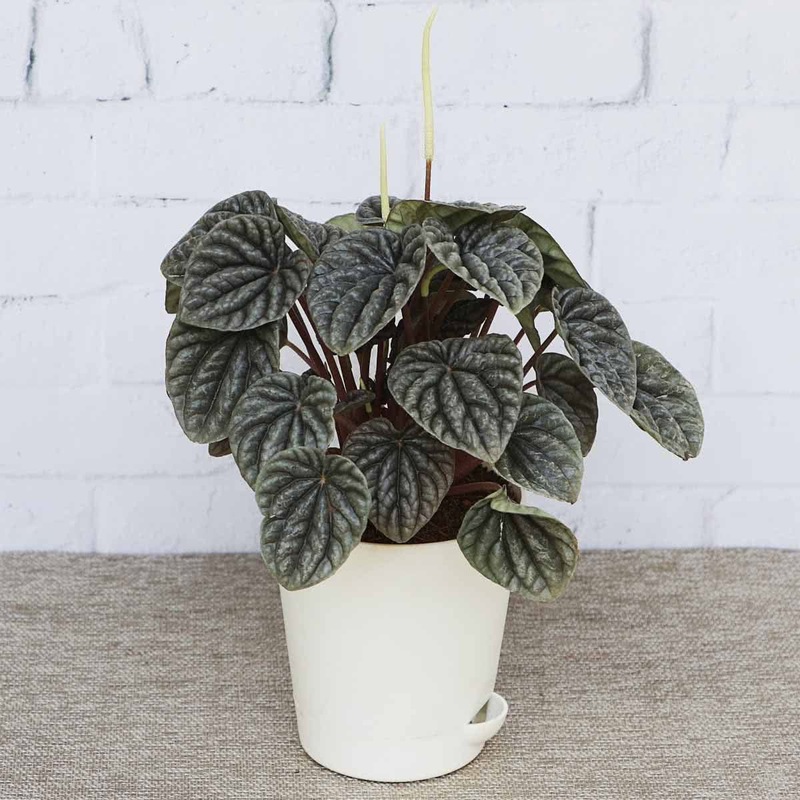 It is a compact plant that grows with short stems covered by heart-shaped, deeply ridged leaves. 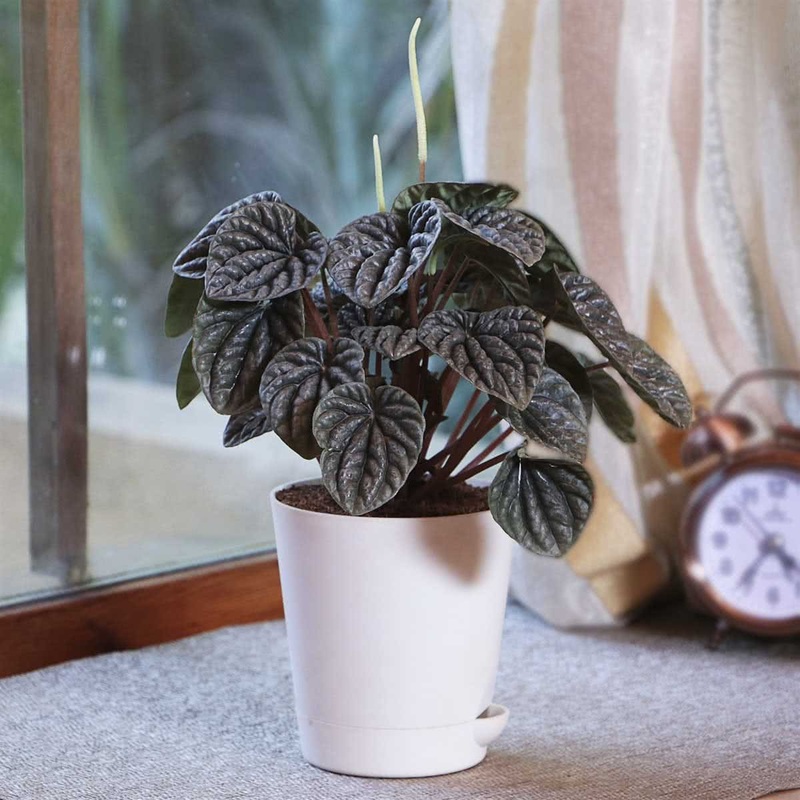 The plant is easy to grow and usually trouble-free. Water sparingly during winter.